WhatsApp is an instant messaging app for smartphones that operates under a subscription business model. 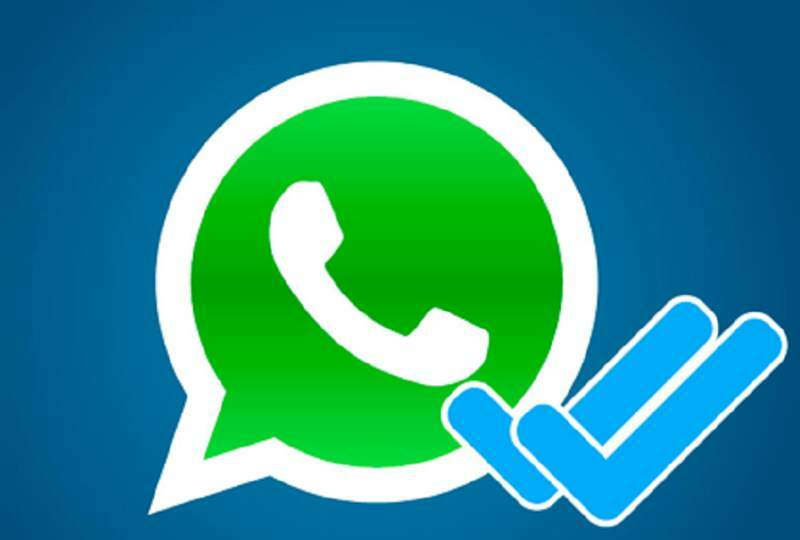 QCOSTARICA – Movistar has become the first mobile operator in Costa Rica to offer assistance through the popular Whatsapp application, reports Estrategia y Negocios. The service is available for all users of Movistar, who will now be able to use via the messaging app for all requests normally handled through the call centre at 1693 and service channels on Facebook and Twitter. Processes such as activation or deactivation of packages, changes of ownership, internet configurations, activation of favourite numbers, update of personal data, blocking and unblocking of mobile phones, call details and/or minutes consumed, may be now made done via Whatsapp. The channel is also open for all users of the app, without being Movistar customers, wishing to inquire about the products and services offered by the company. Adding the new service platform is easy, users need only add the number 6111 1693 to their contacts and thus have a direct connection to Movistar representatives, providing assistance between 7:00am and 9:00pm daily from Monday to Sunday. “At Movistar we are undergoing a process of transformation aimed at becoming a OnLife Telco; that is, a company that allows people to choose a world of infinite possibilities. We keep abreast of the needs and preferences of our customers; 70% of them use a smartphone, and therefore we believe that serve them via Whatsapp will allow us to facilitate contact with the company, through a channel that it is very close and is part of their daily routine,” said Karla Espinoza, manager Communication Movistar Costa Rica. According to the operator, currently 63% of their customers contact them by digital media such as social networks, online store or the MyMovistarCA app. As for the potential use of WhatsApp and service channel, Espinoza said that 81% of postpaid users who purchased their phone at Movistar, have devices that support the application, and about 80% of prepaid users make use of the service of data. In Costa Rica, Movistar has over 1.7 million customers. Next articleIn Costa Rica, DON’T SLAM CAR DOORS!